today I want to share a real tip this is the tips of one member of steemit that I follow. This tip he distributed dalma english so I try to share again with my own writing and with indonesian course. Okay, maybe I do not need to tell you what steemit is. Because I'm sure teman2 already on have his account. 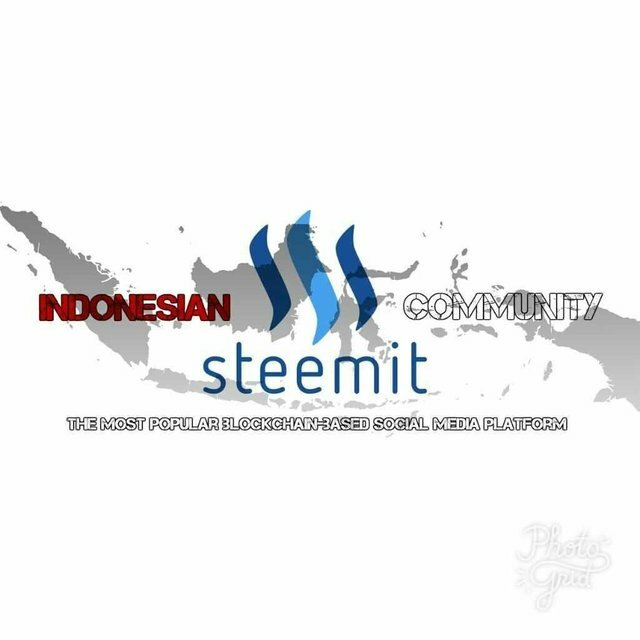 For the bener2 do not know what it steemit can directly list in steemit.com gan. 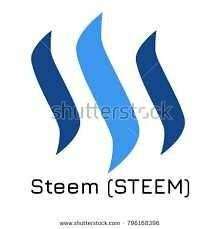 or can search first on google or on youtube what is steemit. Okay go to the discussion. For a new account, try to follow the account of a niche or a favorite with you. always giveaway participated in by members who are already elite. who knows you champion and later on promoted the same person. promote your post to other social media, who knows one or all your friends turns steemit users as well (pretty). 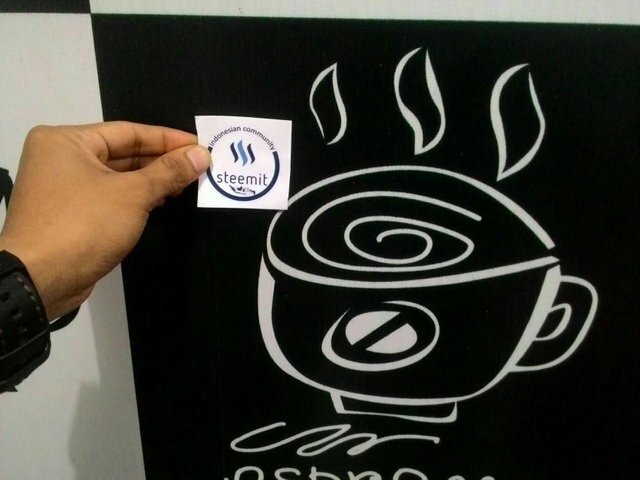 go to steemit groups, and promote your post there. post always original post and useful for you and for folloewr and your follower candidate. Okay, maybe until there I can typing, the solita there are many also if I post all. If there is one or less please nimrug and comment aa gan for future evaluation gan. Thank you for the time, please love to read, share this if useful.